Marie-Jeanne brings to her clients 20-plus years of in-the-trenches business experience working with and advising international executives in Silicon Valley. She leverages past leadership roles in fast-growth environments, executive communications, and a decade as a national business journalist. As a coach and facilitator, she is known for her direct yet compassionate style, and her ability to quickly identify core issues. As a former journalist, Marie-Jeanne has interviewed hundreds of leaders, asking powerful questions to elicit critical business answers. Marie-Jeanne has co-led signature initiatives at TriNet HR as VP of Marketing, including 100% growth and an IPO; at Robert Half International as head of Corporate Communications; and at Venture Magazine as Bureau Chief directing media coverage on venture capital and emerging growth companies. Her consulting and trusted advisor coaching to leaders has covered multiple industry sectors, including life sciences, medical device, industrial design, finance, technology, law, accounting, higher education, and foreign governments. 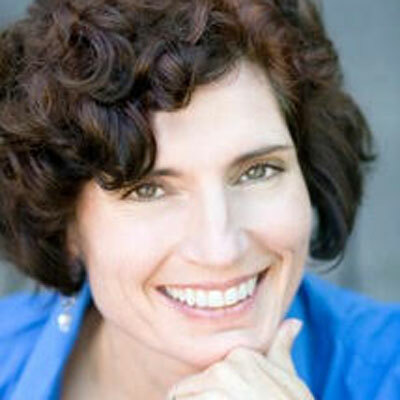 Graduating from Stanford with a degree in Political Science, Marie-Jeanne holds certifications from New Ventures West for Coaching, from UC Berkeley for HR Training and Development, and from IEQ for Enneagram assessment. She is one of 100 consultants worldwide trained over a year-long period to teach the Search Inside Yourself Leadership Program, developed at Google. Her writing has been published in business school textbooks and the NY Times. She is a skilled, dynamic speaker. Known for her contagious energy and commitment to community building, Marie-Jeanne is a longtime YMCA board member, and teaches mindfulness to youth and elder caregivers. She loves hiking, nature, dancing and dark chocolate, and finds her best teachers in her immediate family – two teens, her husband and her elderly parents – all affectionately known as her in-house "Zen Masters."